A 40 ft single wide Unit with Florida Room built on the side, it will sleep six people comfortably, two on the Queen bed in the bedroom, two on the Queen sofabed in the lounge and there is one Sofa bed in the Florida Room. It is a dry lot with lovely sea-views & breeze . The house is in a secure ,gated community, please be aware there is a $53 gate fee paid on arrival for the following, the community has a boat launch,boat, car and trailer parking a wonderful heated swimming pool with deep Atlantic Ocean views and swimming access for the sea, grocery store with gas, tennis courts, Pavilion, Teeky hut by the sea, hot tub, play area for children, common ground areas by the sea, laundries, rest rooms and showers, you will be in a 5* resort. The unit itself has Central A/C & heat. There is a 'suntrap' ,picnic area outside at the back, sundeck to the front with lovely views over the sea to the U.S.1, the bridge is where the Gulf Of Mexico joins the Atlantic,looking out to the East, the Atlantic and deep blue sea. I love to sit on the sun deck,with a beer,and watch the fishing boats go by, Pelicans land on the sea , Osprey cruising overhead and the white herons stalking fish on the reef just off shore. At night you can sit in the breeze and watch the moon rise, shimmering on the sea, the International Space Station slipping quietly across the sky and if you look for a few minutes up to space the shooting stars are just beautiful,PARADISE. Location is around 20 minutes north of Key West and the same to Marathon to the north, Big Pine and the Key Deer reserve is 10 minutes north,Bahia Honda state park is just past Big Pine and a visit there is a must. On Sugar Loaf Key, next key south there are seanic flight by fantasy Dan, car shows take place there too, on Cudjoe itself is everything you need from kayaks to sea food, miniature golf and restaurants, however, we are just off the beaten track, nice and quiet. Kitchen: Monster fridge-freezer, oven, microwave,double sink unit. Lounge: Luxury queen sofa bed, large dining area,comfy recliner, rocker, Cable TV. hi-fi, phone:-free local calls. Bathroom: Bath & shower! Bedroom: Queen bed, Beautiful ocean view and God's natural a/c blows thru' the window at night. We have T.V.s in the lounge , bedroom 1 and in the Florida Room 2 sofa beds King and Queen certainly a room with a view , sunrise and sea. Even though the place is not on the water it still had a good view of it. If you have kids just be aware that the dining table and coffee table are glass. The sun room has a portable A/C unit but it can't keep up with the Florida sun. The bed was comfy. The place was clean. Overall a great place. 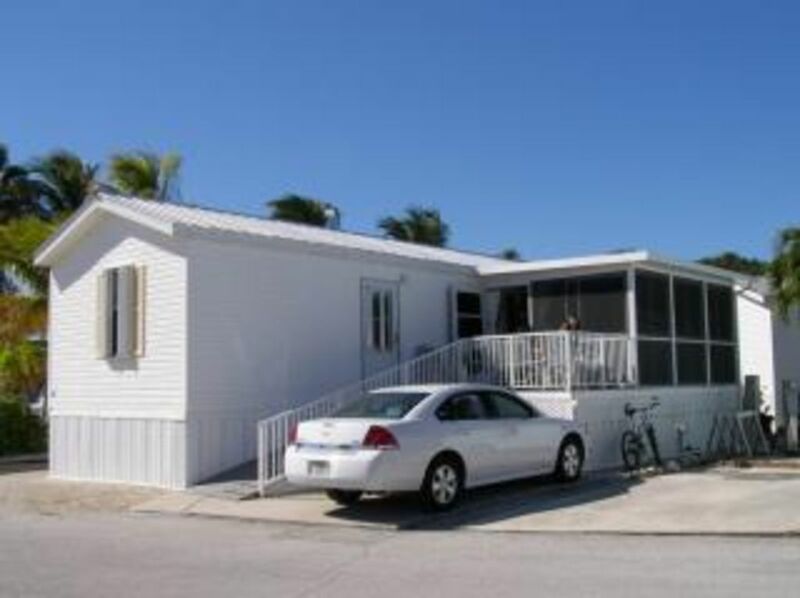 I will rent again on our next trip to the keys. Hi, ac unit should keep up with it, please ensure the thermal curtains are closed when cooling, they block it, if anyone makes a similar commentbi will get a second one gor the other corner, just let me know. Nice 5 though, thank you. Tick, tick, ticking over nicely. MM33, 15 mins to Bahia Honda, the finest beaches outside of Hawaii, the underated Big Pine Key is 8 mins north with No Name Key and it's cool Pizza Poppin Bar all the Yard Sales on Saturdays and the Blue Pool with it's amazing wild-life deer, osprey, pelicans, shopping malls & flea markets. 2 and a half hours North are the the wonderful Everglades!